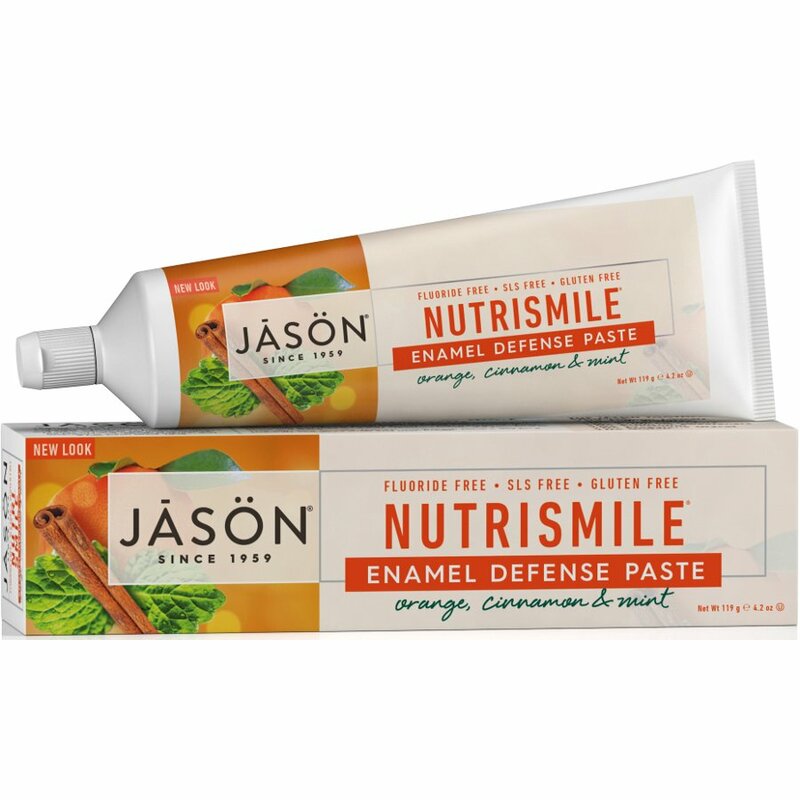 Made without any artificial preservatives, colours or sweeteners, this natural toothpaste from Jason uses a unique blend of organic ingredients to help defend your teeth against plaque, strengthening the tooth enamel whilst cleaning and brightening. It is fluoride free, suitable for vegans and not tested on animals. 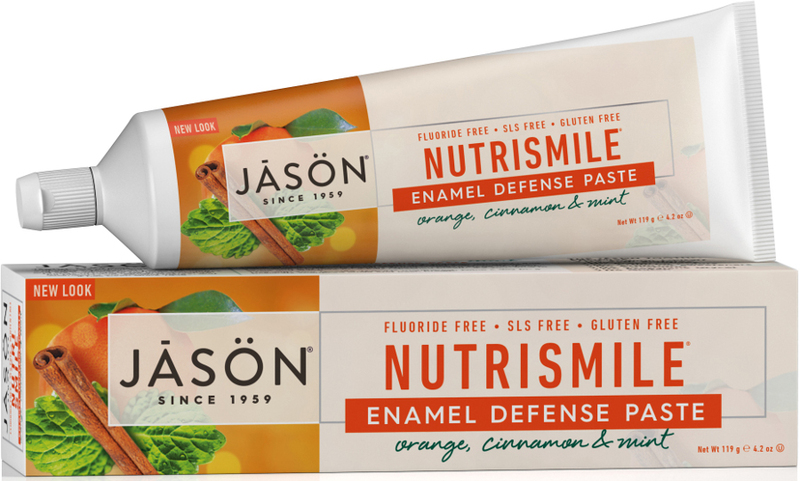 There are currently no questions to display about Jason Nutrismile Antiplaque & Enamel Defense Toothpaste - 122g.